“…a star year after year. The ‘04 is nearly all Cabernet Sauvignon, and stuns with its power. 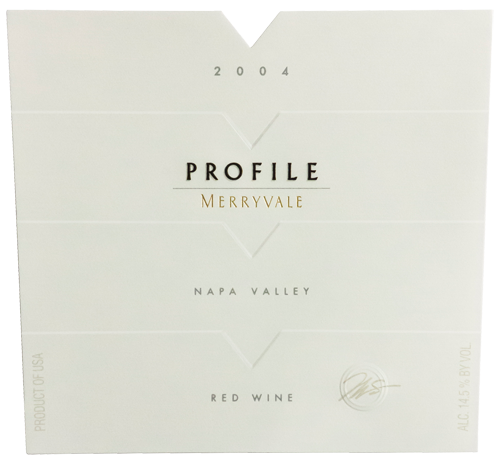 With a smooth, complex tannin structure, it’s rich in currants, blackberries and cedar, but is too young to open now. Should hit its stride around 2010 and continue to develop for some years after. Tasted twice, with consistent results. CELLAR SELECTION.